We are proud to be “THE HOME OF THE HANDY MAN” since 1989. 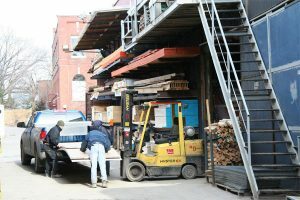 We carry everything from the foundation to the roof, such as: blocks, cement, lumber, doors, trims, plumbing, paint and electrical supplies. Build your home from start to finish with Downtown Lumber Home Building Center. 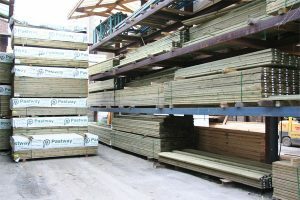 We are the one stop shop when you need building materials and expert advice from our staff. 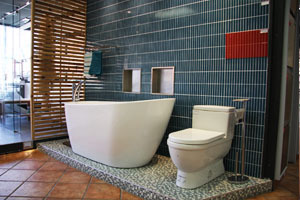 Renovating your bathroom or kitchen? 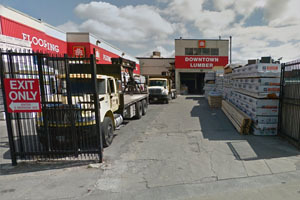 Downtown Lumber Home Building Center’s Tile Centre is proud to be the largest ceramic tile importer in downtown Toronto, complemented with porcelain, slate, granite, tumble marble and limestone with high quality, selection and the lowest prices you can find anywhere in the city. We know that you will find what you are looking for here. Since 2006 we also have a kitchen design centre where you’re sure to find the style that fits your dream. 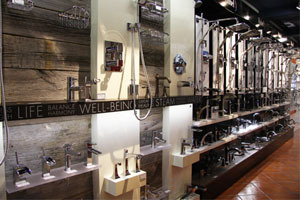 We offer a huge variety of bathroom furniture, faucets and fixtures from companies like Blanco, Cabano, Grohe, Moen, ToTo, Kohler, Neptune and Riobel among others. 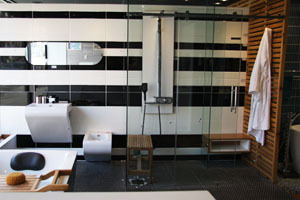 We are also proud to be downtown Toronto’s distributor for Fleurco the ultimate in shower stalls. At our Tile Centre you can also find a wide variety of choices in flooring from prestigious brand names and very affordably priced to fit your budget. At Downtown Rental location you will be able to find anything you need for your trade. From Skid steers and full-size mini excavators, to any hand held tool. At Downtown Rental location you will also have repair services available as well as an extensive supply of parts.